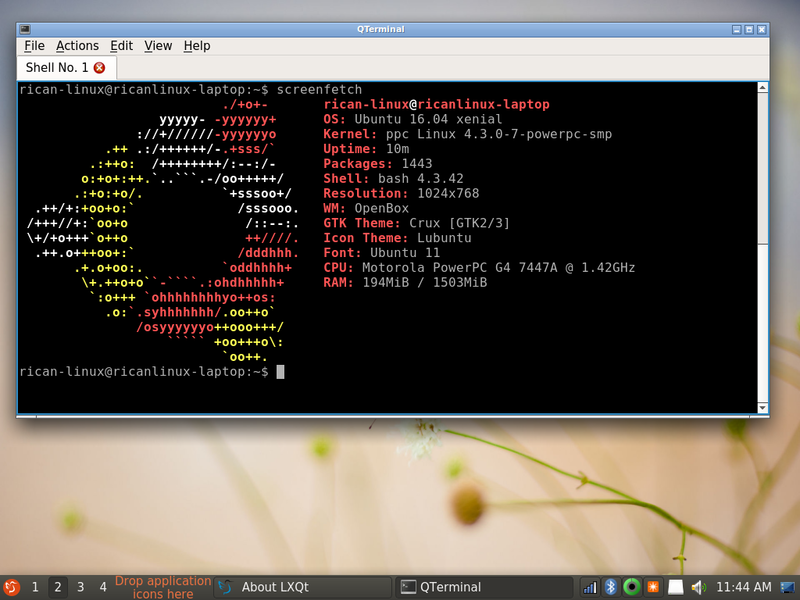 Lubuntu Artful Aardvark Alpha 2 has been released! 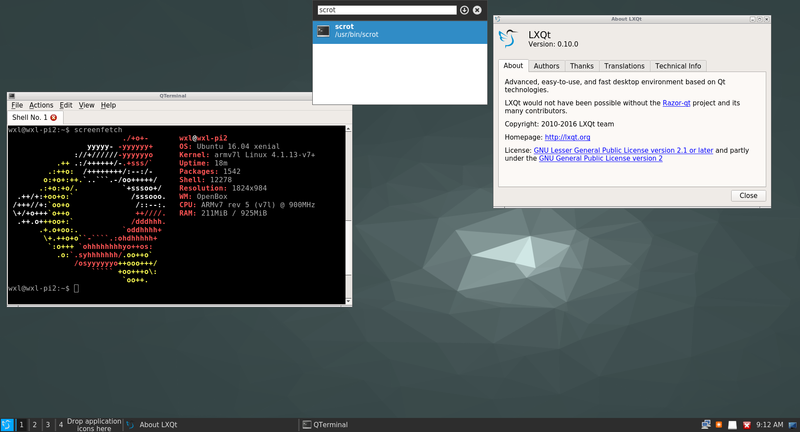 Lubuntu Yakkety Yak Alpha 1 has been released! Lubuntu Yakkety Yak Alpha 1 (soon to be 16.10) has been released! We have a couple papercuts listed in the release notes, so please take a look. We currently have a bug (with a workaround) that breaks creating BTRFS and XFS partitions using the desktop installer. A big thanks to Brendan Perrine and Nio Wiklund for helping us test this release. If you find any issues, feel free to contact us and visit our Get Involved page to get involved!